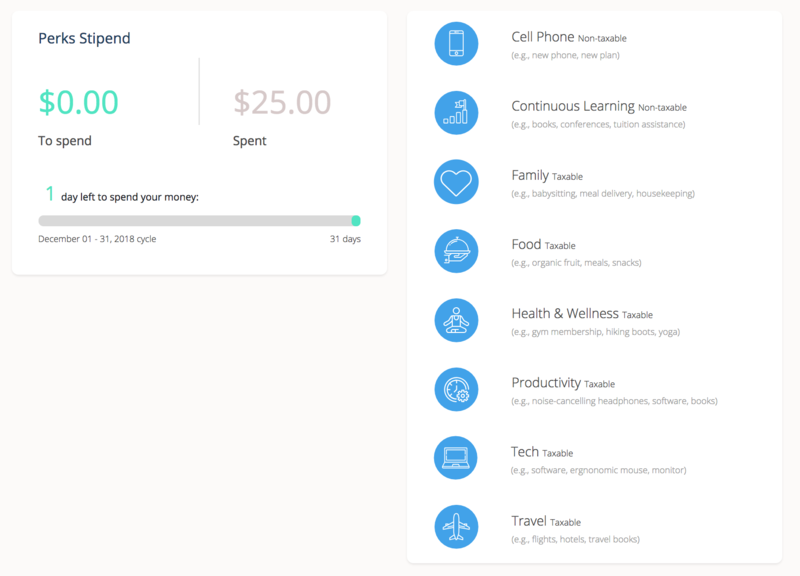 Transform your one-size-fits-all employee perk program into a lifestyle spending account that supports the individual needs of every employee. 1. Develop your customizable perk program. 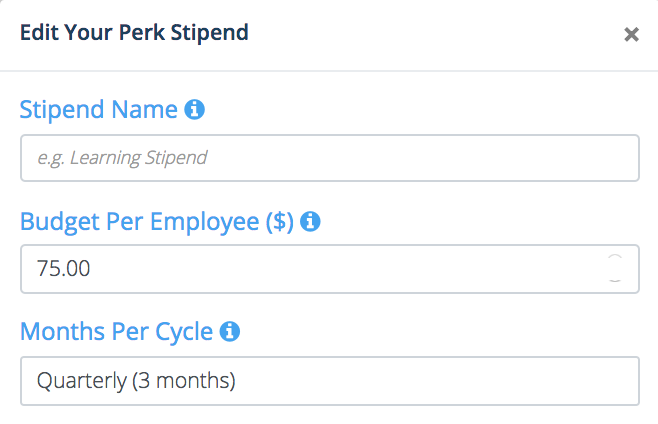 You determine the parameters of your company's perks program including how much you’d like for employees to spend, in what timeframe, and within which categories. Once you've determined your perks program details, invite your team to Compt so they can begin spending their lifestyle spending account money on the perks most relevant to them and their needs. Your team uploads their individual perk receipts as they spend their allowance. Once a month, log in to Compt and with two-clicks download your report for payroll to reimburse employees. There's also reporting data to show you what perks are being used, and by who. Instead of managing every perk and vendor individually, Compt helps you put your employees in control of their perks, allowing you to focus on other HR initiatives. Don't be forced into picking a few perks; offer every employee perk. Giving employees lifestyle spending accounts helps them get the perks they want and need most. 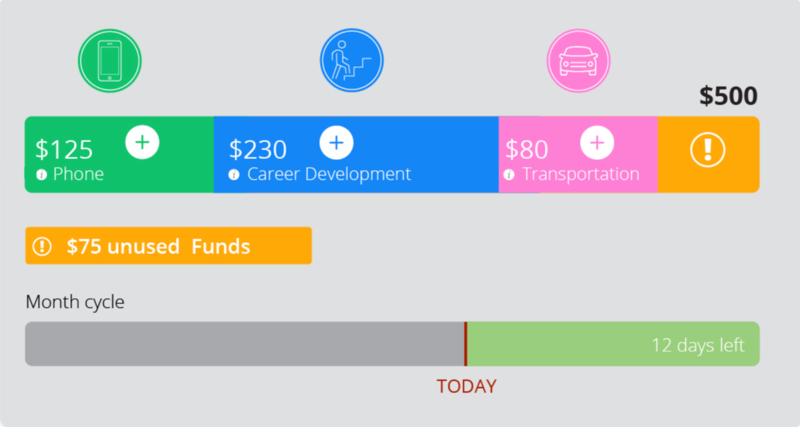 Improve the ROI of your perk program by attracting, and engaging, and retaining talent again. Take a strategic approach to perks that provides a competitive edge for the company. With your employees purchasing their perks, the process is the same whether you have 10 or one hundred employees. Compt ensures your perks are properly accounted for with the new tax code so you and your CFO can sleep at night. With lifestyle spending accounts through Compt, employees are happier, your job is more manageable, and you look like the superstar that you are.